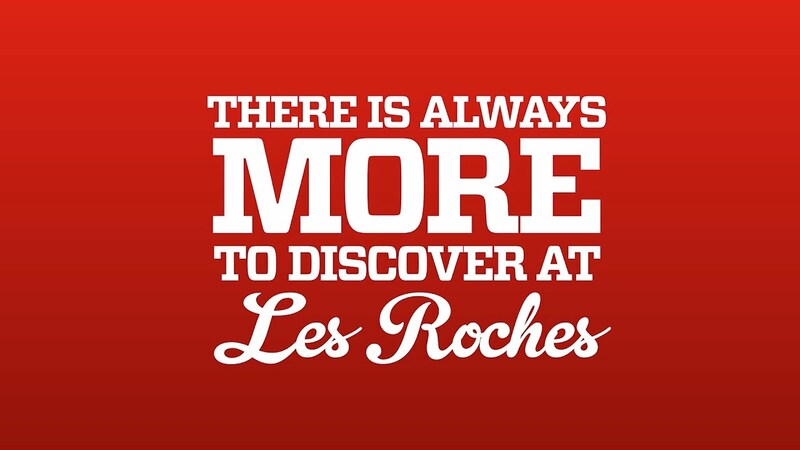 Motion graphics of a video trailer for Les Roches International School of Hotel Management. Made with Adobe After effects. I design the motion graphic for this video trailer when I was working for Les Roches International School of Hotel Management. Entirely done in After effects.